All You Need to Know About a Combi Boiler | Quinnair Heating & Air Conditioning Inc. It is a combination (combi) of a water heater and central heating boiler in one compact unit. Since it is an all in one boiler solution, the combi boiler has removed the need for a separate hot water cylinder, which saves money and space in homes. This type of boiler is designed to save space in homes due to its small size, however powerful, operating as a highly efficient water boiler and a central heating boiler. A combi boiler is the of the most popular choices in the majority of new boiler installations in the United States because of its high energy efficiency characteristics, convenience, and compact size. 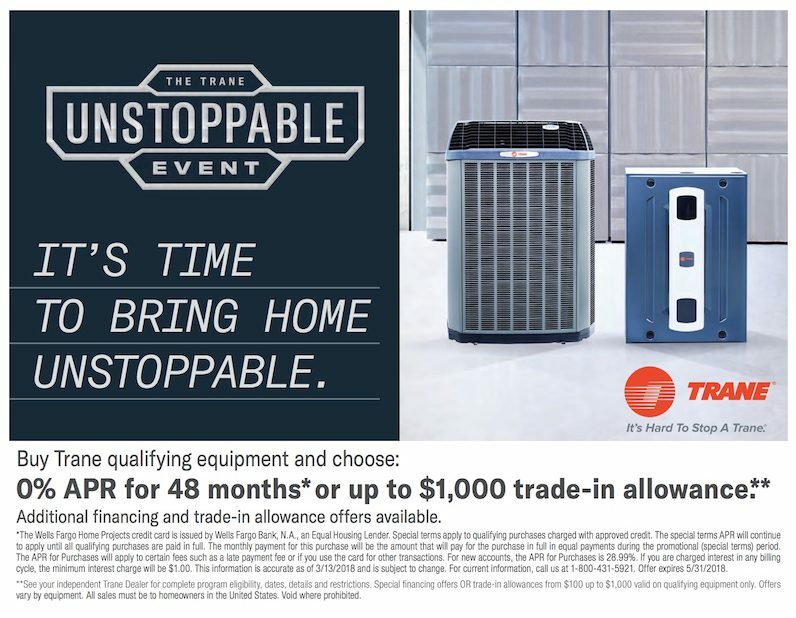 Looking to Install a New Boiler in Colorado? 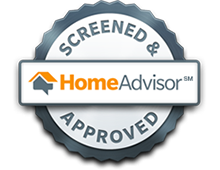 At Quinnair we offer knowledgeable, fast, and honest HVAC technicians for all your boiler needs. 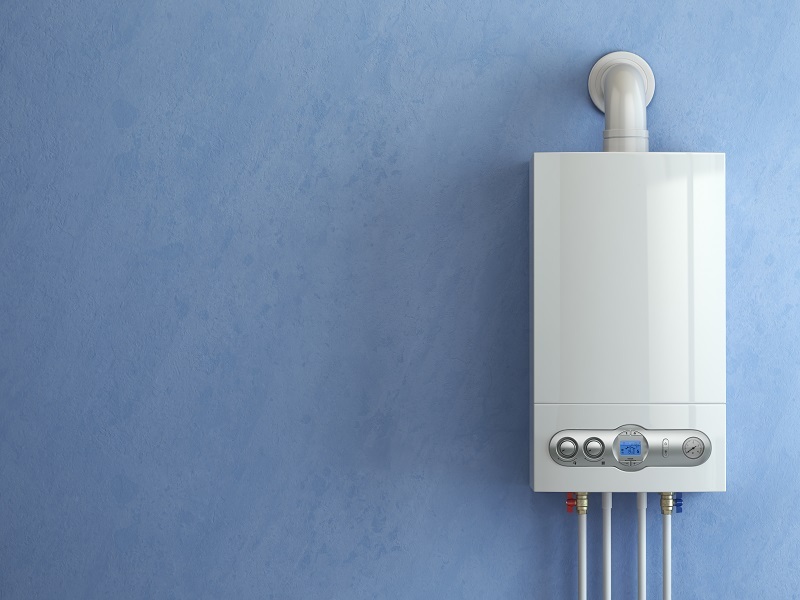 Whether you need a new boiler installation, repair or replacement, we can help. 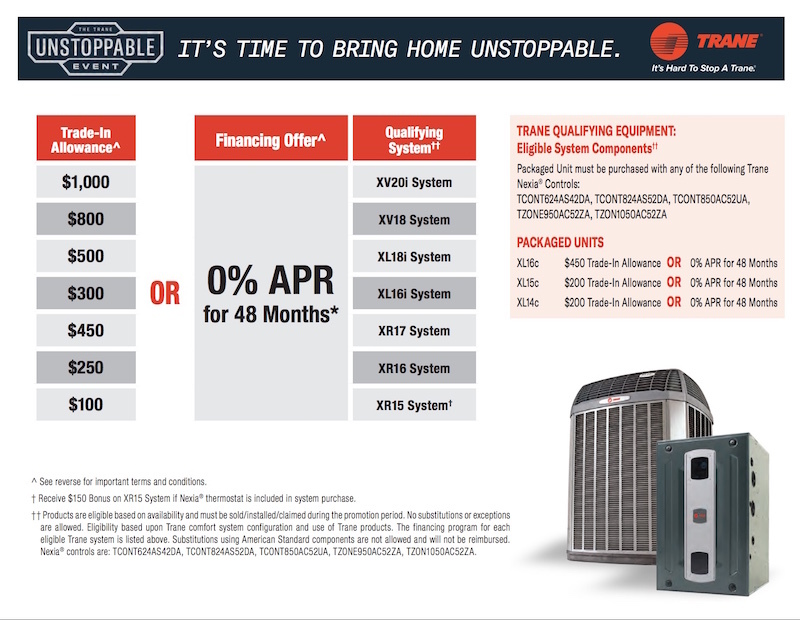 Please call us at 303-980-3788 for a free in-home quote, if you are in need of a new boiler or want a second opinion. We have teamed up with manufacturers that produce high-quality, reliable, heating equipment.